Kotka is on the Southeast coast of Finland, right where the rapids of River Kymijoki, the biggest river in Southern Finland, rushes to meet the Baltic Sea. The wonderful nature and city parks, dazzling history of the border region, outstanding cultural events and sights and thousands of friendly people welcome travelers for a memorable visit. The dedicated Cruise Port is in the City Center of Kotka main island, located between the two metropoles Helsinki and St. Petersburg. Only 120 km (75 minutes) from Helsinki on the E18 highway – and just 125 nautical miles from St. Petersburg. 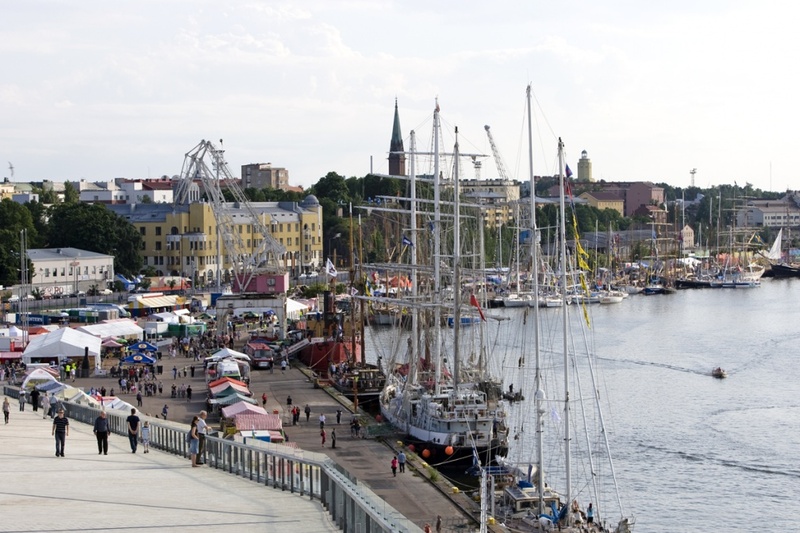 The port of the unique city by the sea, Kotka, is located a stone’s throw away from all the experiences. Your customers will be able to experience, within a few hours, the soul of whole Finland - from the pulsating capital to the exotic nature, from pushing one’s limits to finding an inexplicably glorious peace of mind.